This lion has fallen from the sky. Since the early 20th century, Lion of Libya has referred to Omar Mukhtar, leader of a guerrilla resistance to Italian colonialism from 1912 until he was captured and hanged in 1931. 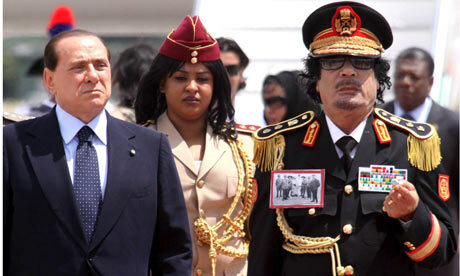 In 2009, while on a state visit to Rome, Libyan leader Muammar Gaddafi, another Lion of Libya, wore a photograph of Mukhtar hanging on his chest. A film about Mukhtar, “Lion of the Desert”, originally banned in 1982 by Italian authorities, was broadcast on national television during Gadffi’s visit. With the triple tiara crowning his head. It is him that has been given to open and close the heavens. Giovanni Capitone Arentino. Written on the arrival of Annone and the Portuguese delegation in Rome, March, 1514. 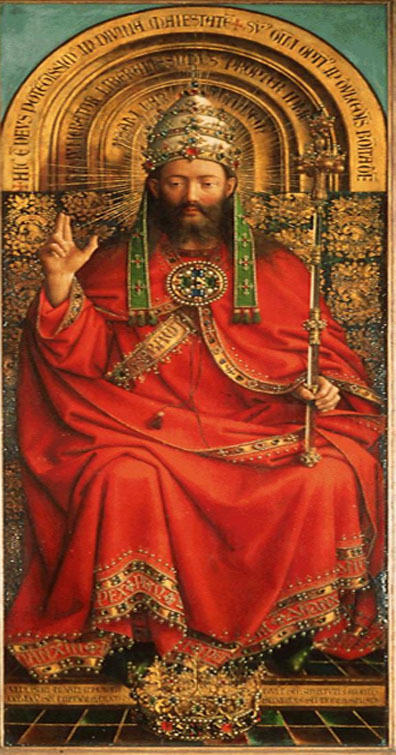 L. from The Ghent Altar, VanEyck, 1432. 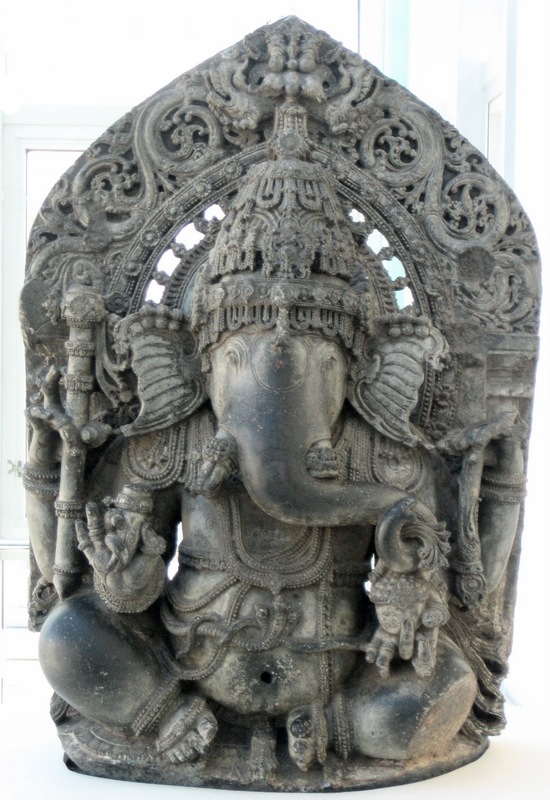 R. Seated Ganesh, Karnataka, 13th c.
Annone is the Italian name given to a young, white elephant, purchased in Cochin, on the southwest coast of India, by Portuguese traders in 1511 and transported by ship to Lisbon. There he joined a menagerie of exotic animals belonging to King Manuel I, collected from around the rapidly expanding Portuguese empire. 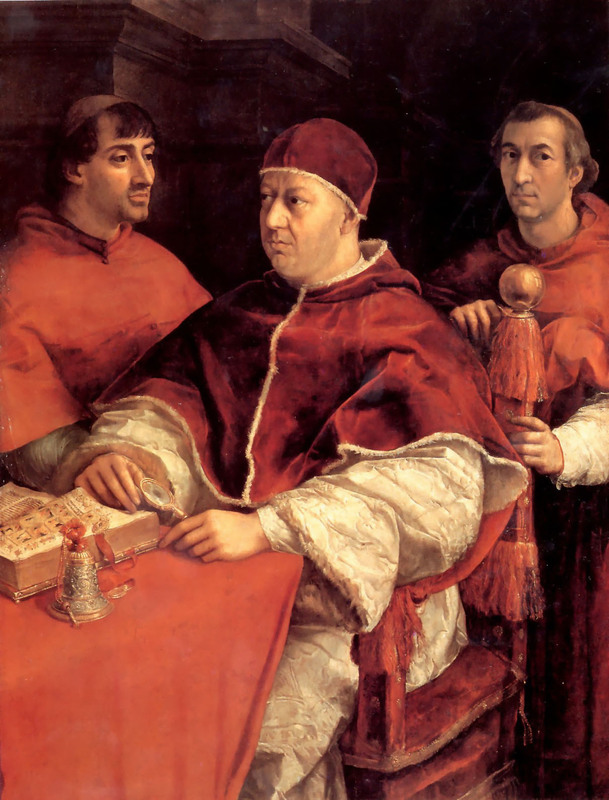 When Giovanni di Lorenzo de’ Medici became Pope Leo X in 1513, King Manuel sent ships loaded with treasures, including the elephant, to Rome as part of an elaborate gift intended to dazzle the Pope and win support for Portugal’s empire building project. The elephant instantly charmed Leo and become his beloved pet. Indeed, all of Rome was smitten by the beast, which became the toast of the city. Annone was housed inside the Vatican in a specially built enclosure and pampered by Leo who visited him almost daily. Until his untimely death on June 8, 1516, Annone played a significant role in the pageantry and public life of Rome, inspiring artists, poets and political satirists. Devastated by the elephant’s demise, Pope Leo commissioned the artist Raffaello to paint Annone’s portrait. The life-size fresco was installed on a wall near St.Peter’s, together with a commemorative plaque written by the pope himself, and remained there for nearly a hundred years. 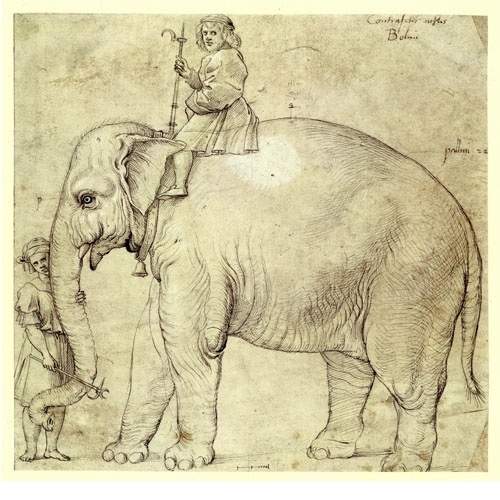 This blog will tell Annone’s story, and a bigger story of elephants in art and imagination, in the hope of inspiring a new generation of artists and writers, as we approach the 500th anniversary of his official arrival in Rome in March, 2014. You are currently browsing entries tagged with Pope Leo X at Annone the Elephant.